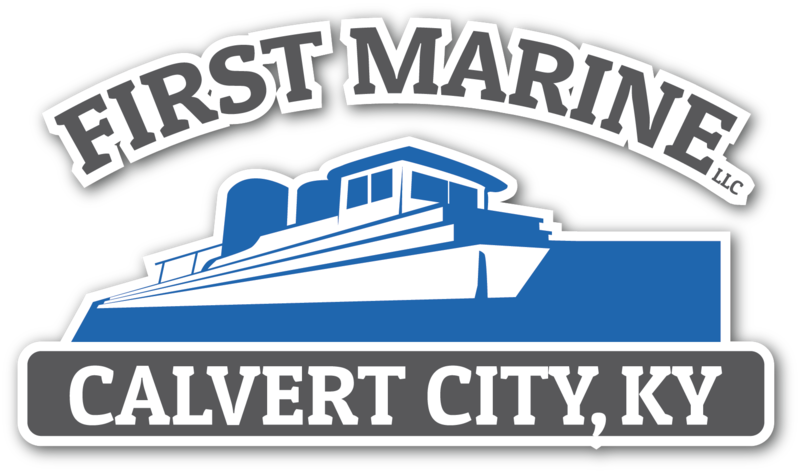 The First Marine repair yard is Western Rivers’ foundation. 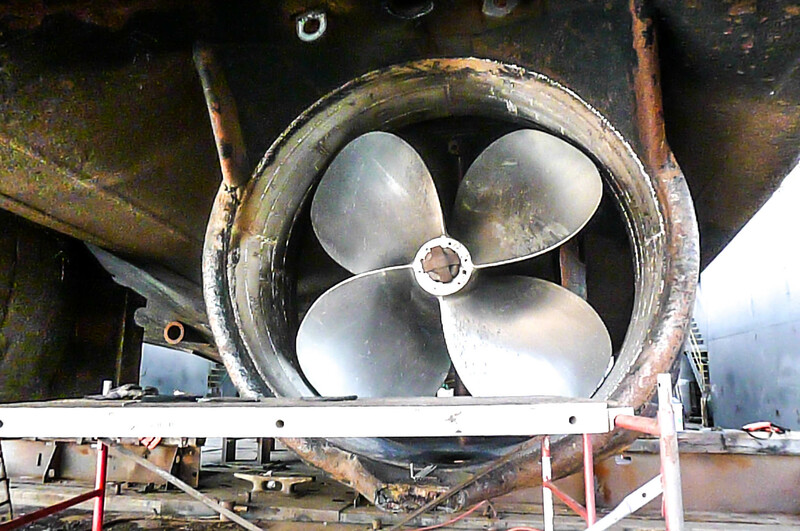 It began when we started rehabbing vessels, and quickly grew to what is now a machine shop, a fabrication shop and electrical shop with a dry-dock that can handle 2,000 tons. 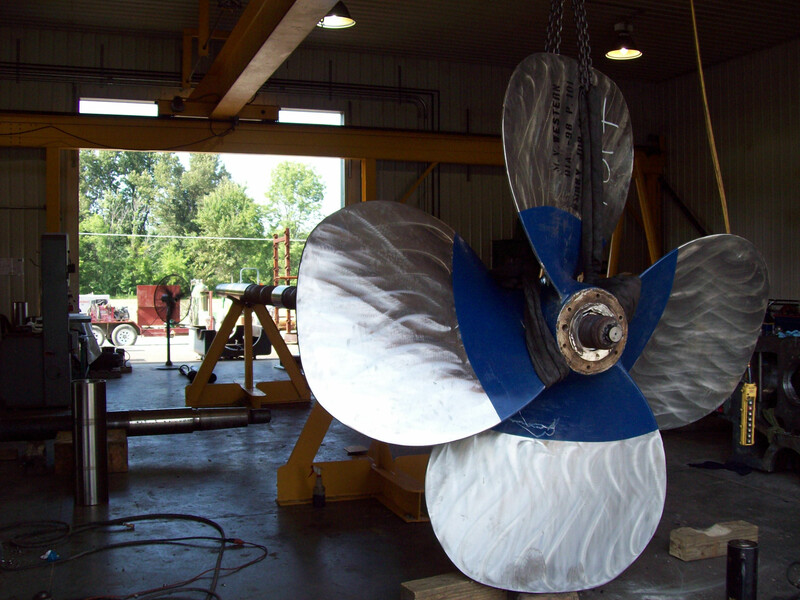 First Marine also offers sandblasting and painting, rudder and tail shaft repairs, and complete carpentry services. 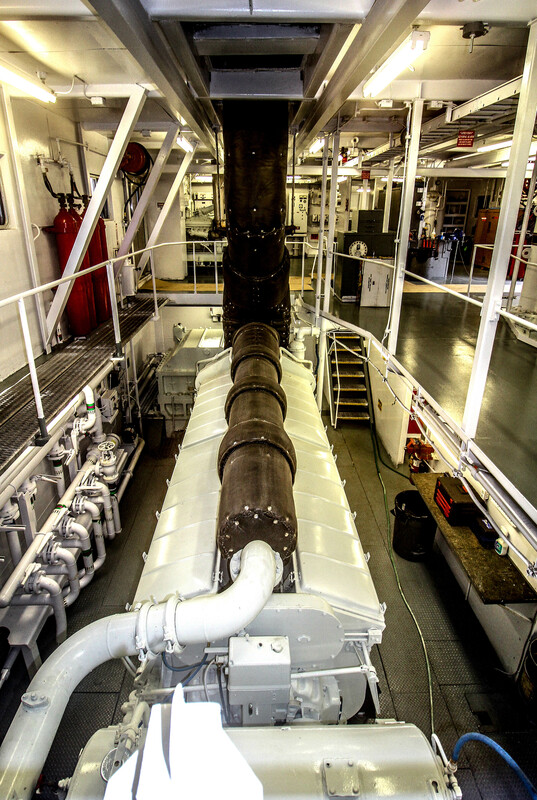 Trip pilots noticed the significant difference in the Western Rivers vessels they travelled in, and the reputation for the quality and comfort of their rehabs began to spread throughout the industry. 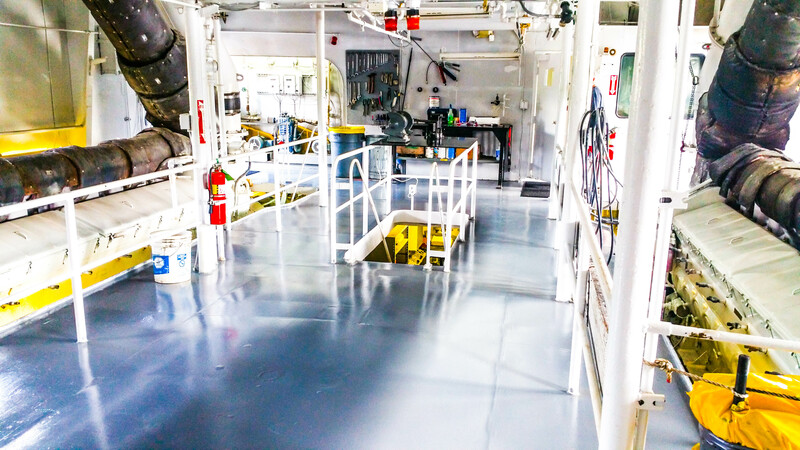 Their reputation grew such that it prompted them to offer their renovation services to other companies, and they just completed a total makeover at their facility.